Our mission is to serve our community their carpet and furniture cleaning needs. We have committed ourselves to the highest level of integrity and education and customer service and cleaning procedures. 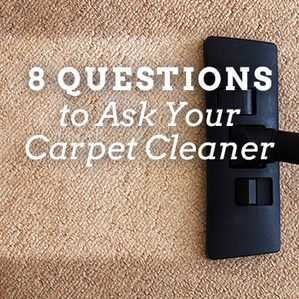 ​These elements together ensure that you will experience lasting enjoyment of clean and fresh carpet. Having been in the cleaning industry for the past 53+ years, we here at Revive have experienced all the potential problems and have developed remedies that may come up during any cleaning project. We’ve developed a technique that not only makes your carpets look clean but also makes them stay clean much longer than other methods. One of our older clients for 48+ years who moved into a retirement center, we still however, clean for their family members. Another client we have been cleaning for since 1988 (28 years), this being the third house they‘ve been in. All of our technicians have not only been trained in house but are Certified Technicians through the IICRC, a nationally recognized certification body. So if you’re interested in a long-term relationship with a company you know you can trust and that will be here when you need them you’ve come to the right place. We’re larger enough to take care of your every need and small enough to provide personalized service. 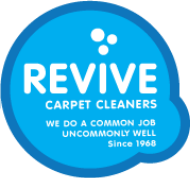 Revive Home Carpet Cleaners was started in 1968, back when shampooing of mostly wool carpeting was the norm. In 1972, we purchased the first high powered truck-mounted carpet steam cleaning plant in the Pacific Northwest. Being the first kid on the block has brought us every potential cleaning situation possible.We have maintained complete client satisfaction throughout our 48+ year history. We have been members of the Carpet Cleaning Institute of the Northwest since 1975 and held the office of Western Chapter President in the early 80s and again in the mid 90s. Attending professional functions has proven a valuable tool in serving our clientele as professionally as possible. Revive Carpet and Furniture Cleaners is a certified firm of the IICRC (Institute of Inspection, Cleaning and Restoration Certification), an internationally recognized governing body of professional industry leaders. We hold Master Cleaning and Master Restoration status with this certification body. Meet the Business Owner: Ron M.
As a young 17 year old, my first real summer job was working with the largest carpet cleaning business in Seattle. I’ve experienced the industry grow and mature over the years and have enjoyed many years of satisfying thousands of clients and am currently passing this on in a family like manner to our employees. We still believe in the personal aspect of serving our clients to the best of our abilities. 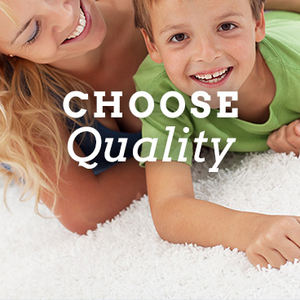 We operate and maintain the best equipment in the industry and have developed the best home carpet cleaning service​. 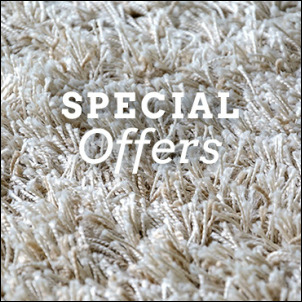 For your carpet cleaning needs, give us a call at (425) 222-6037 or send us a message!